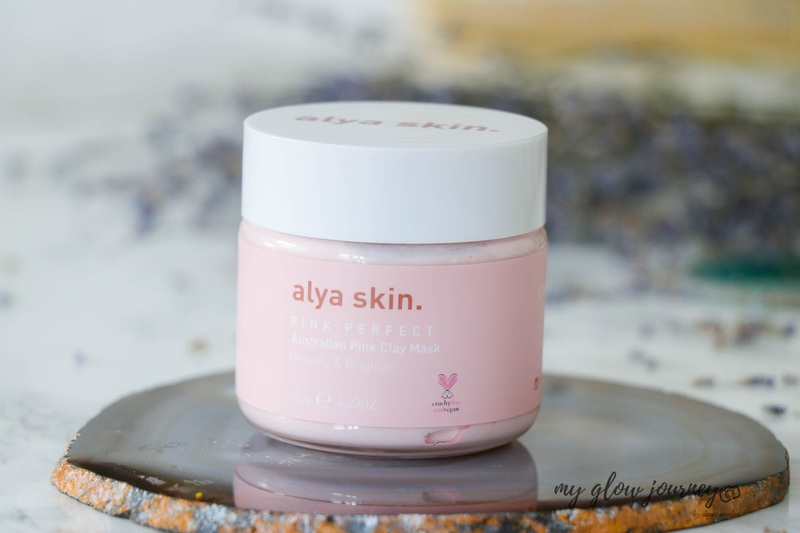 From waist trainers to tooth-whiteners, from detox teas to teddy bear coats, Instagram has it all, but Alya Skin's Australian Pink Clay Mask keep popping in my IG feed quite a bit. 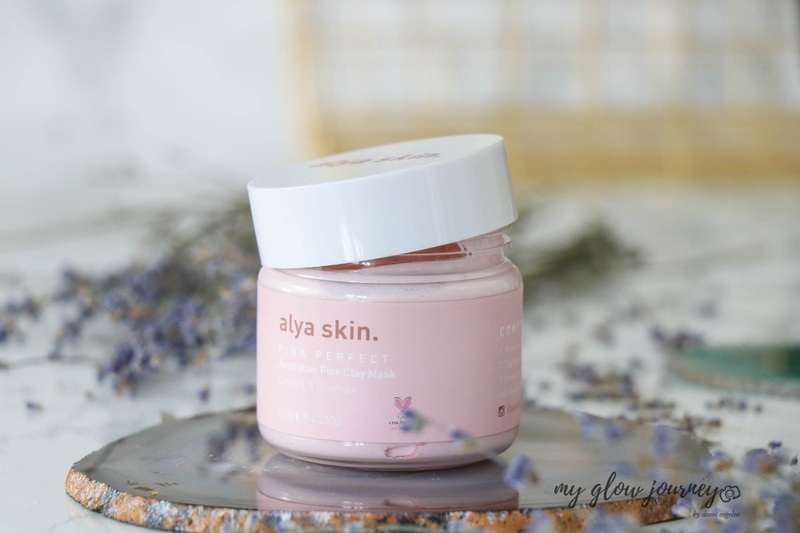 So, I tried Alya Skin's Australian Pink Clay Mask! I tried for about a month now, so let's say 3-4 times and I also use it a couple of times on my husband and on my sister. Here's what my experience using the mask was like. 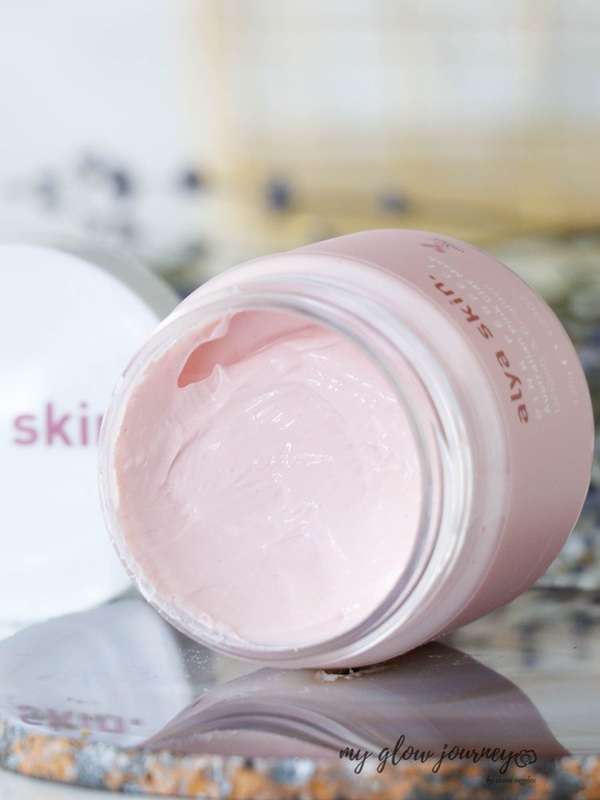 Apply Alya Skin's Australian Pink Clay Mask to T-Zone section of your face. 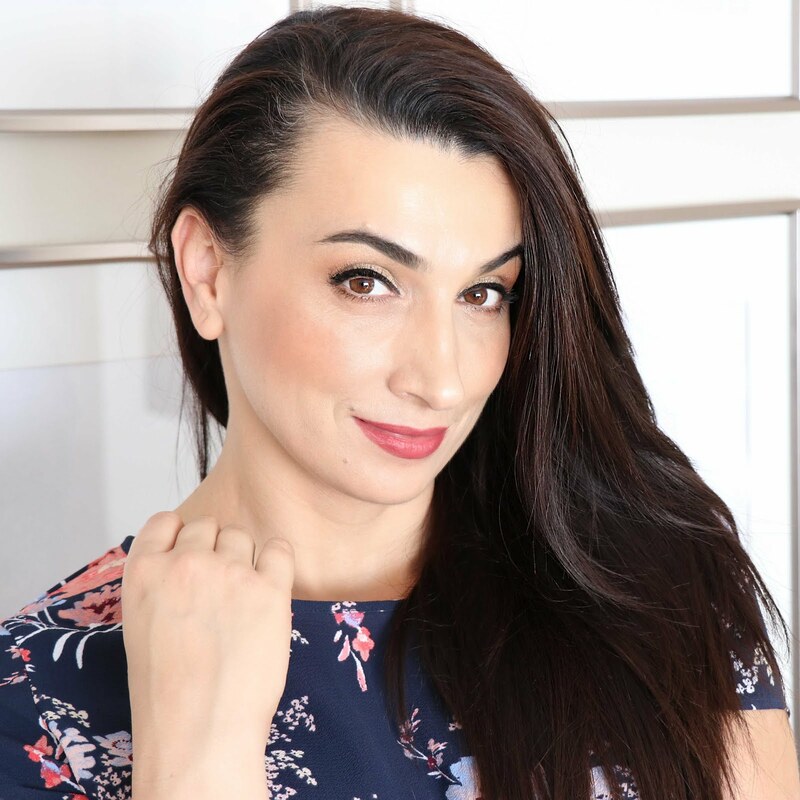 Let your mask dry for 10 minutes then remove with the Alya Skin Bamboo Face Towel. 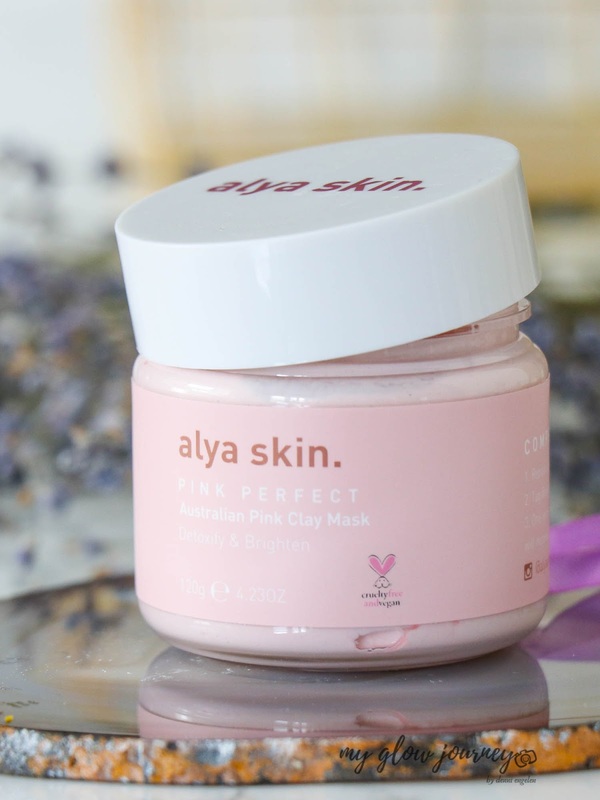 We recommend using the Alya Skin Facial Scrub prior to using your mask. 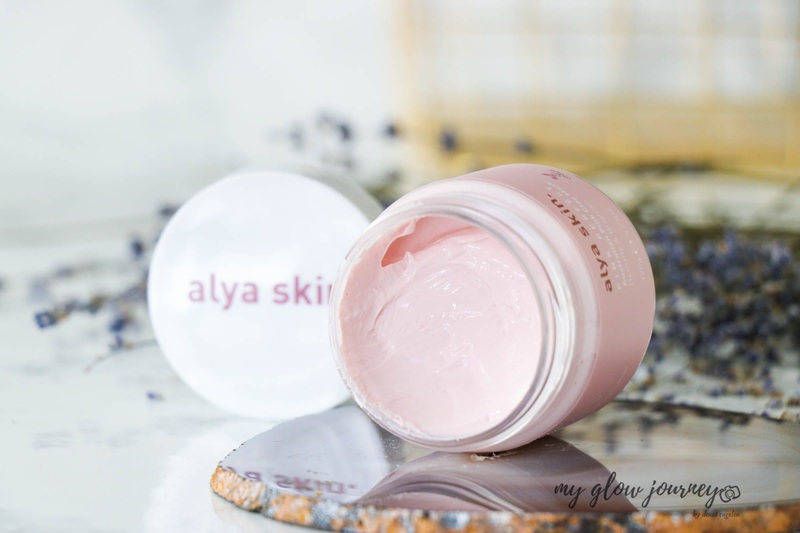 We also recommend using the Alya Skin Moisturiser post mask use. Well, the packaging is adorable, and the mask itself is really pink; applies to the skin really easily and I felt a slight cooling tingle which I found pleasant, for me that is a sign that the mask was working its magic. On my skin It dried quite quickly comparing with my sister skin, she was able to hold the mask for a full 10 minutes while I could only do 5 at best. I have dry skin she is combo slightly oilier. 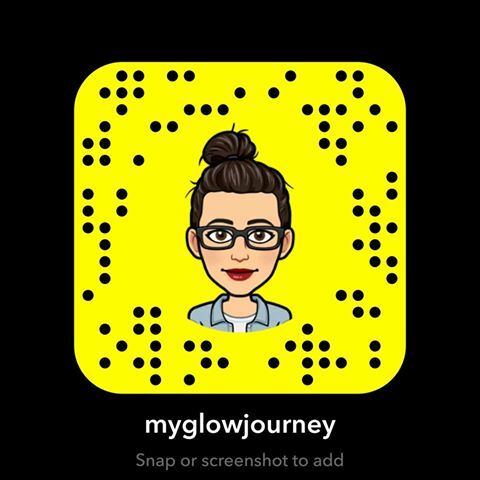 I removed the mask with a face cloth, my skin was visibly brighter, pores seem tighter, but i also was incredibly dry, when my sister skin felt so incredibly soft and smooth.